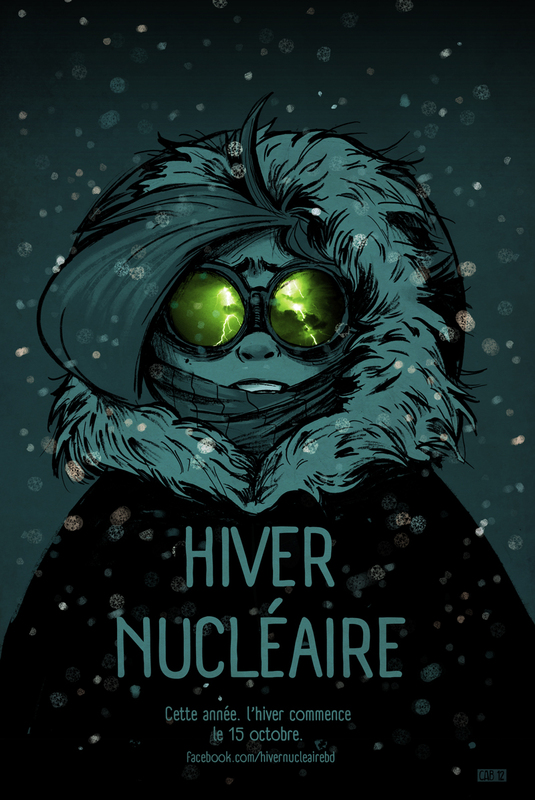 Working on a webcomic project called "Hiver Nucléaire"! It should launch October 15. Sooo excited! 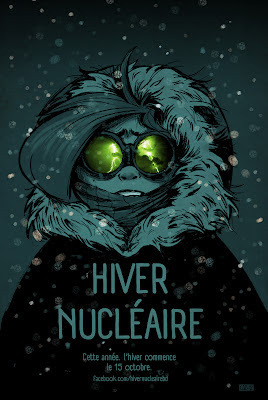 For now, there's only a Facebook page up, but a real adress is coming soon!